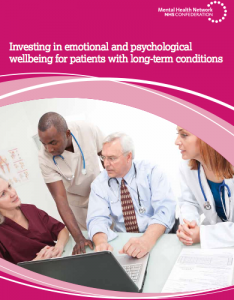 This document, published by the NHS Confederation, provides guidance on service design and productivity improvement for commissioners, clinicians and managers in primary care, secondary care and mental health. For many patients, several physical illnesses will coexist at any one time, and for some a mental health disorder will also be present. In the face of such multi-morbidity and need, focus on the patient journey across the lifespan and across the care system will maximise effective service design and delivery. The collation of evidence and emerging economic analysis, together with examples of service design and delivery in this guide, will assist commissioners, clinicians and managers in primary care, secondary care and mental health in designing services, improving productivity and learning across disease-specific groups.